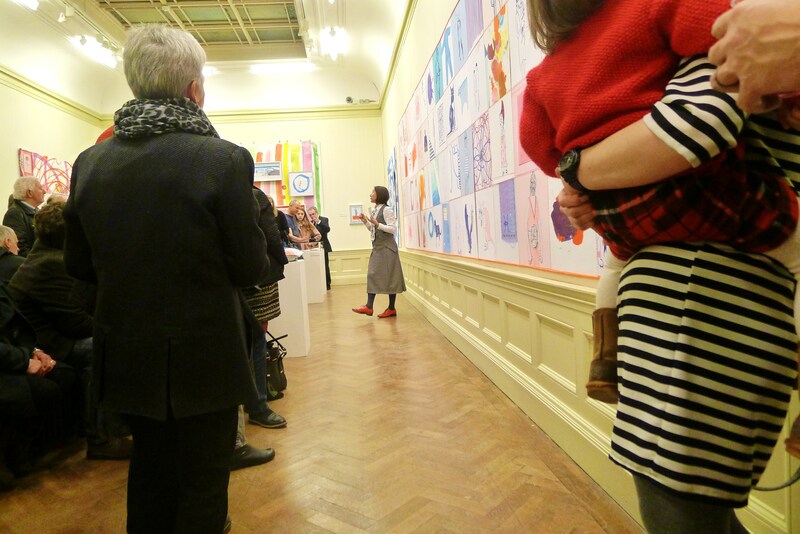 What a fabulous opening To Rachaels Show. 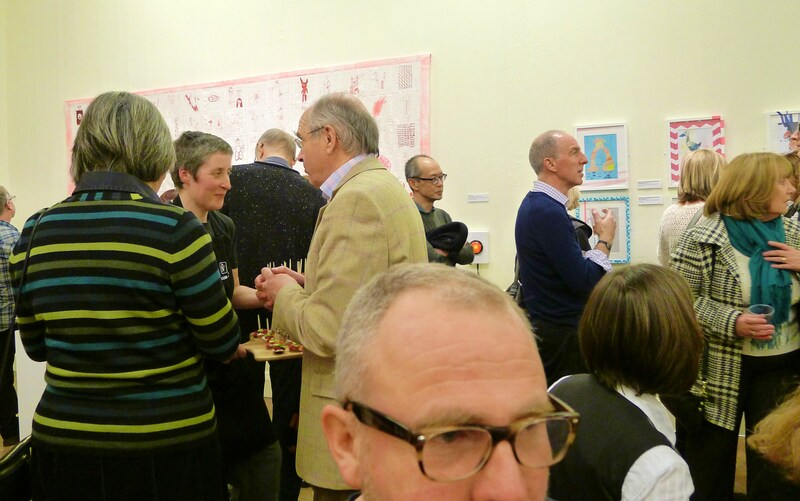 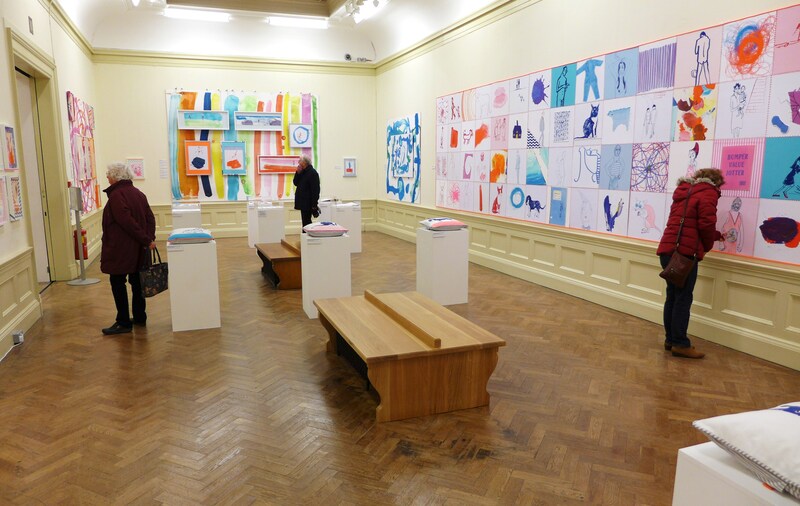 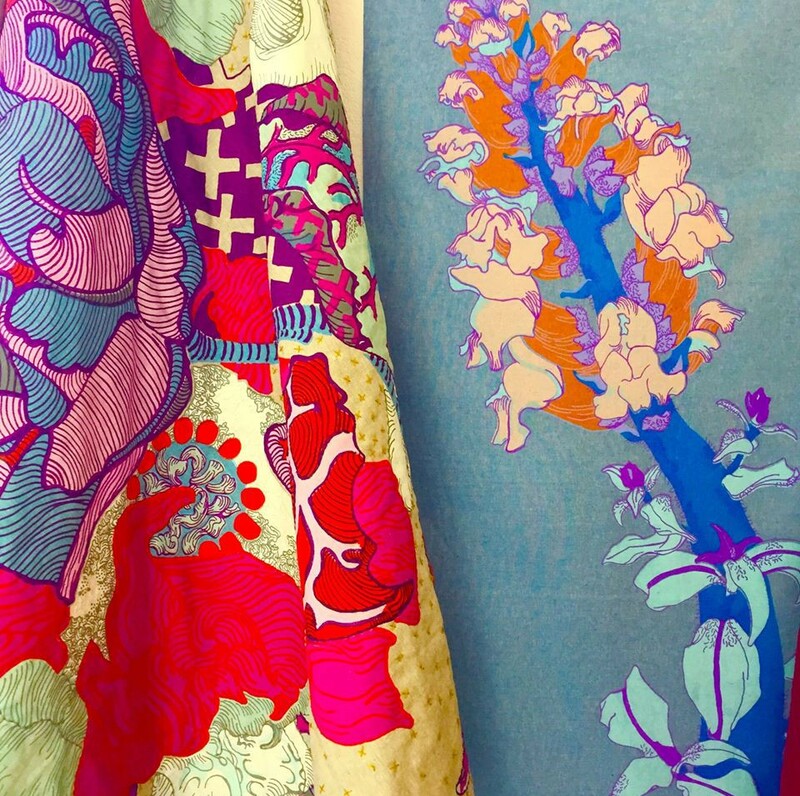 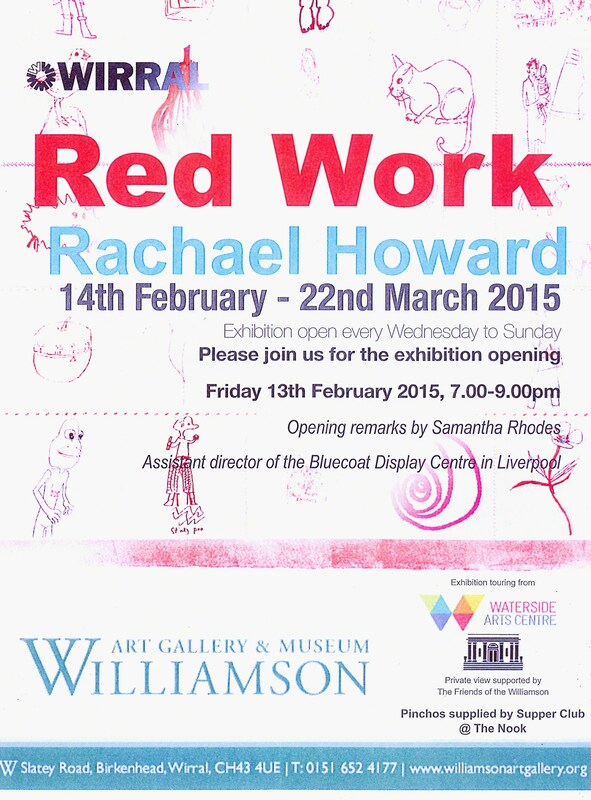 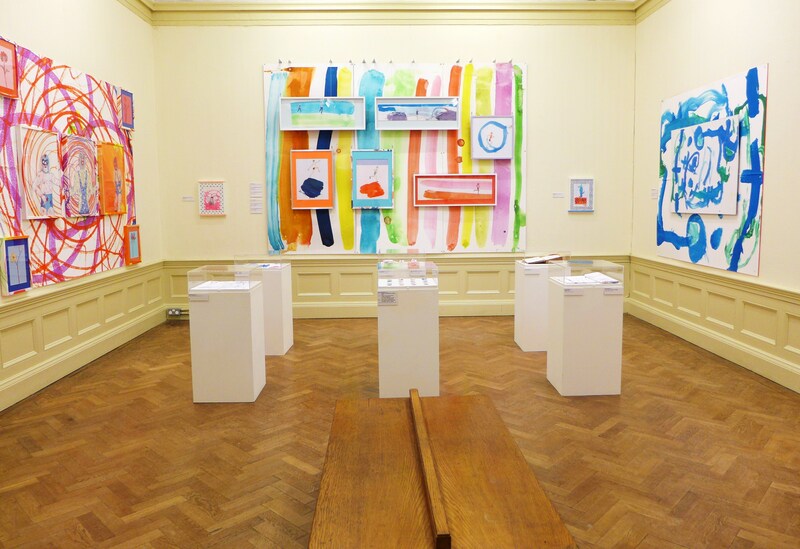 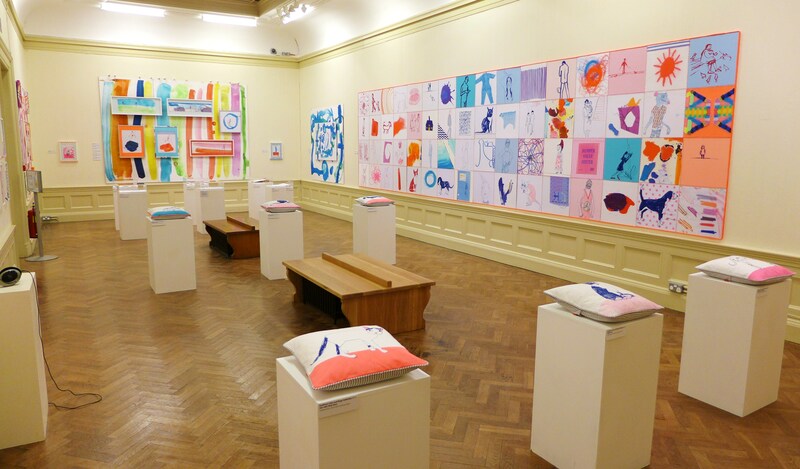 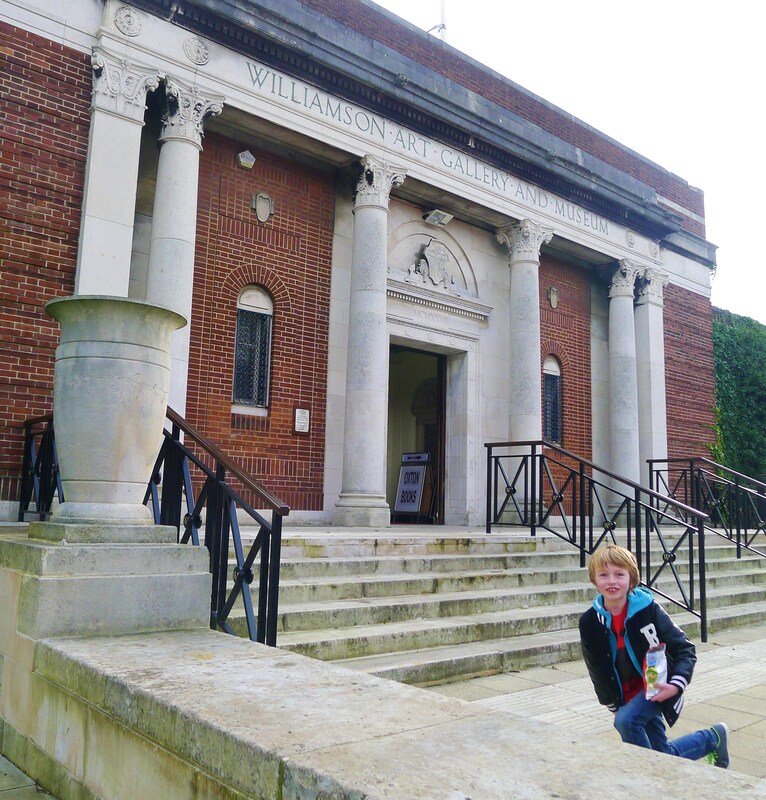 Bath School of Art Textile lecturer Rachael Howard had a wonderfully successful opening to her show ‘Red Work’ at the Williamson Art Gallery and Museum on the Wirral. 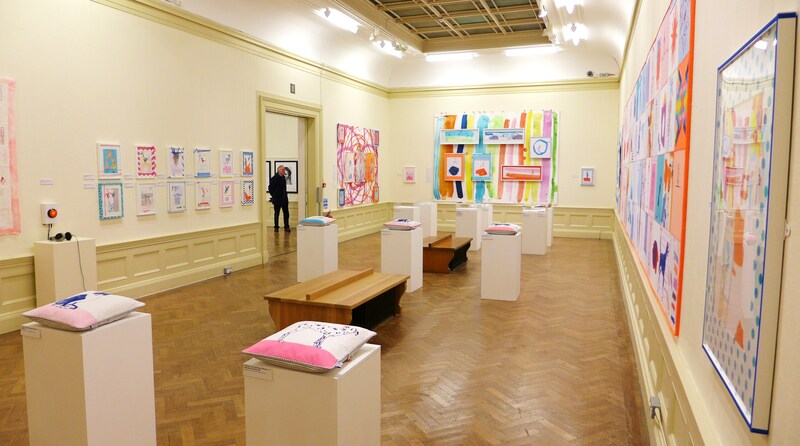 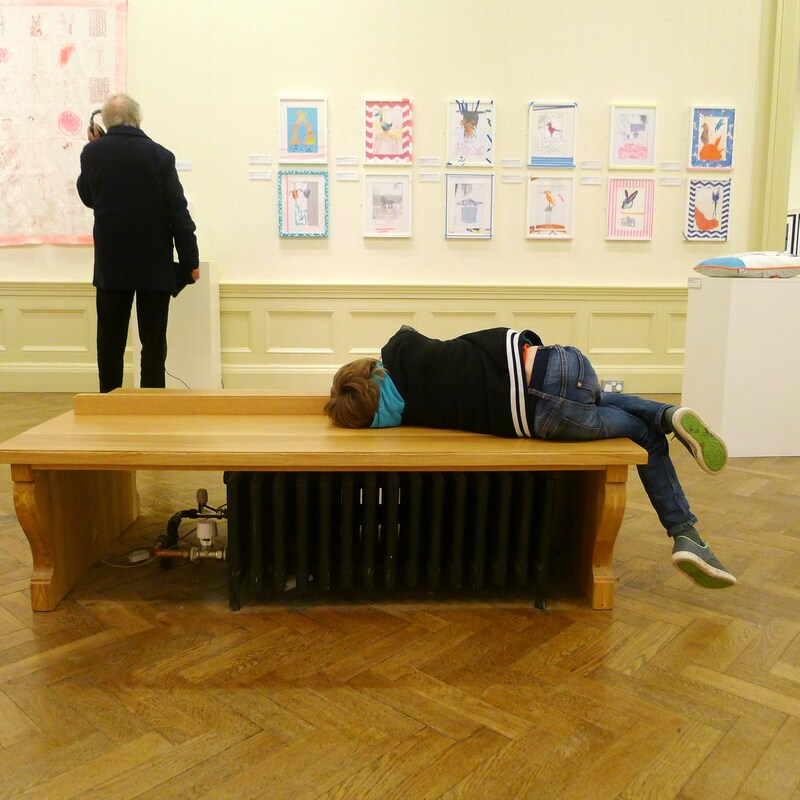 The exhibition is on until 22nd March.Catch it while you can.You won’t be sorry!